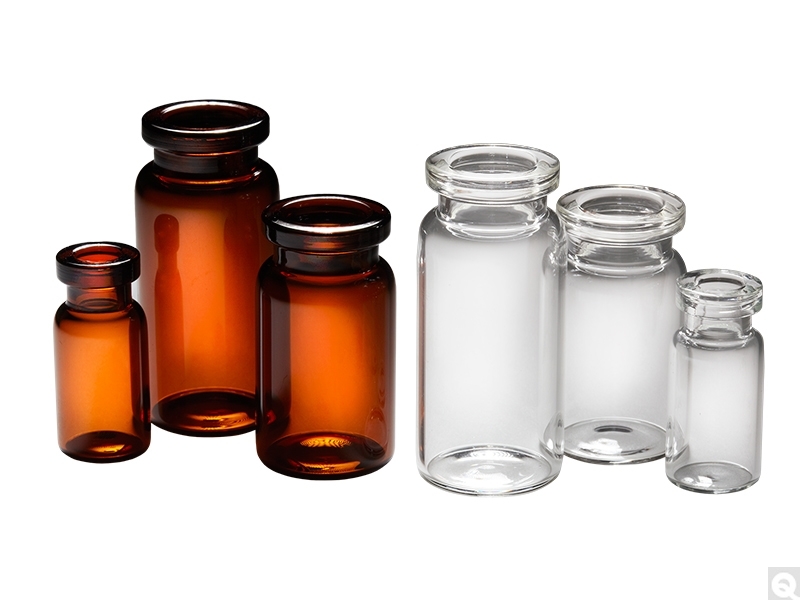 Crimp-top Glass Serum Vials are suitable for pharmaceutical packaging, lyophilization, and sample storage. These borosilicate glass serum vials are break resistant and typically used for handling and containment of pharmaceuticals and serums. These crimp-top vials are also ideal for packing and storing blood plasma, media, reagents and vaccines. Choose clear glass for maximum visibility or amber glass serum vials for UV protection. Closures sold separately.